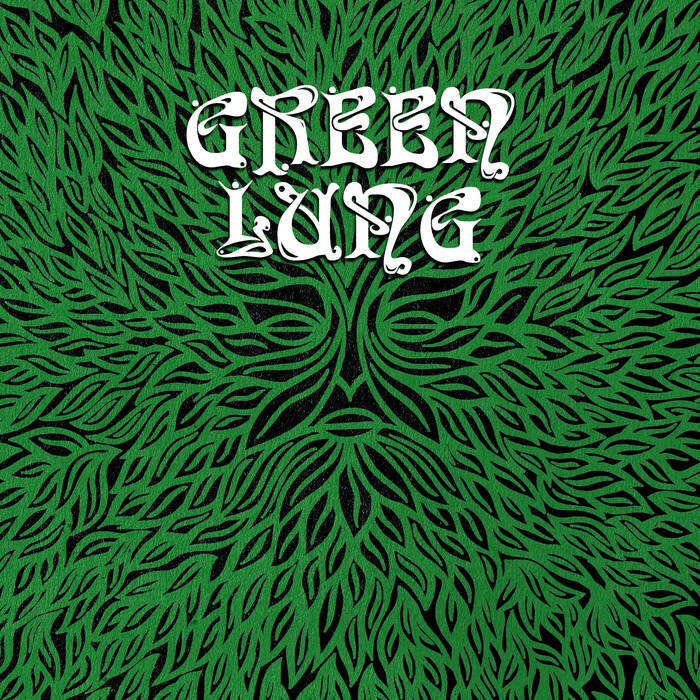 GREEN LUNG – From the UK emerges a Doom Metal band of seasoned musicians named GREEN LUNG. These dudes have just released their debut single, Green Man Rising, on June 1st. This groovy, doomy, psychedelic (intertwined) with stoner goodness song is available on the bands’ bandcamp site, (see below). Clean vocals and a beefy executed song; even the B side song is worth the price for the doom voyage. Formed in March 2017, GREEN LUNG play heavy psychedelia that is more attuned to wild woodlands than desert dunes. Made up of current and former members of stoner heavies Oak, occult doom trio Tomb King and instrumental sludge minimalists Deadbox Radio, the London-based four-piece have combined strengths to record an opening salvo that balances gargantuan heaviness with intricate melody. This entry was posted on June 3, 2017 at 3:22 pm and is filed under Hard Rock, Heavy Metal, Metal, Music, news, rock music, world news with tags doom metal, green lung, Heavy Metal, Metal News, metal odyssey, stoner metal. You can follow any responses to this entry through the RSS 2.0 feed. You can leave a response, or trackback from your own site.